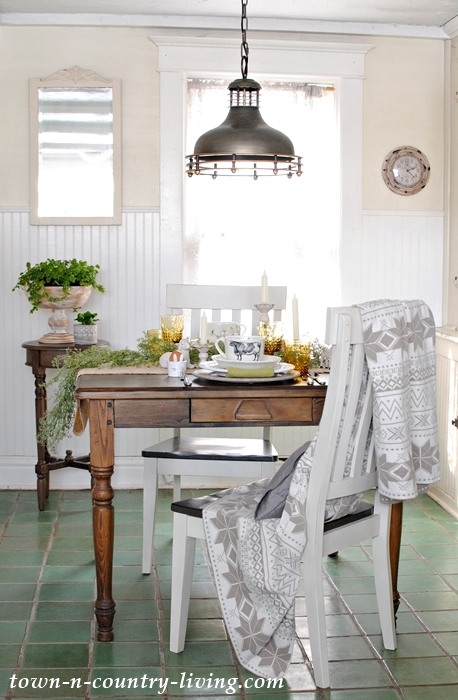 My new dining table from Pottery Barn is set with farmhouse style. I love the cozy appeal of my kitchen dining nook with its built-in cabinet. You know, I had planned to share my bathroom today but it’s not quite ready yet. Hopefully next Saturday. 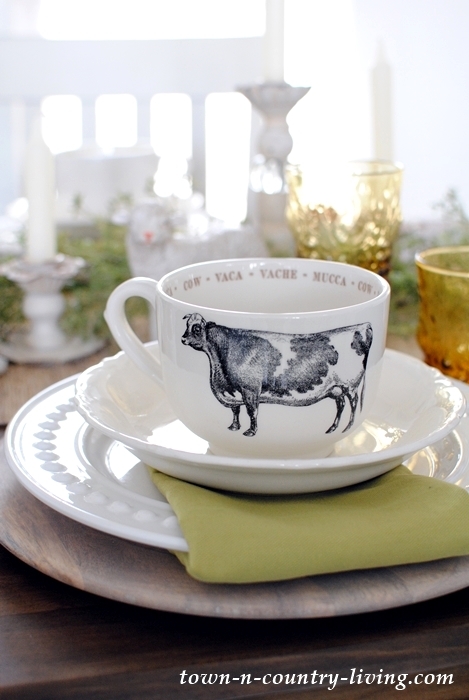 Farmhouse mugs are ready for a creamy cup of caffe latte. They could also be filled with steel cut oatmeal. An important tip to remember when setting a table for breakfast or brunch, is to lay everything out the night before. That way, you can focus your attention on cooking and making a cozy and comforting meal. 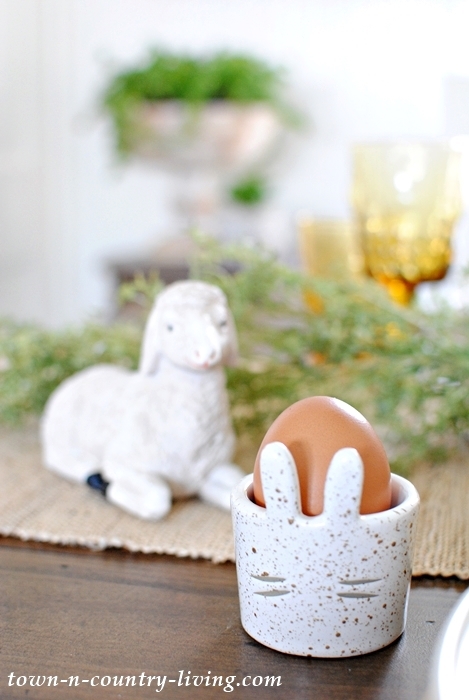 Bunny egg cups at each setting cradle brown soft-boiled eggs. Ever since I watched the movie Food, Inc., I always make sure to buy cage-free eggs. 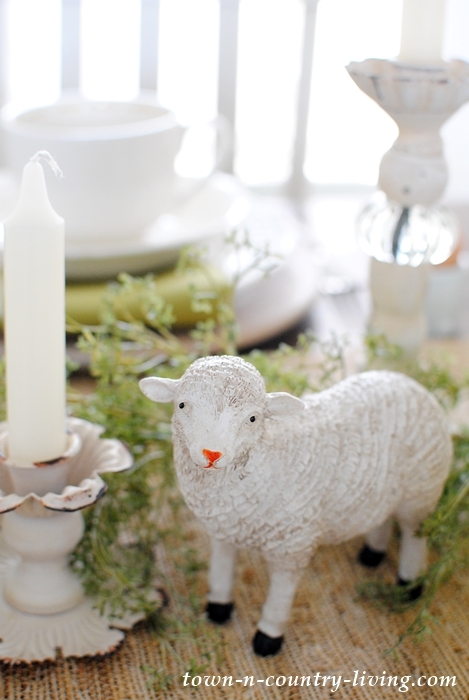 A few random sheep mix with candles and greenery to create a simple centerpiece for a cozy Easter brunch. 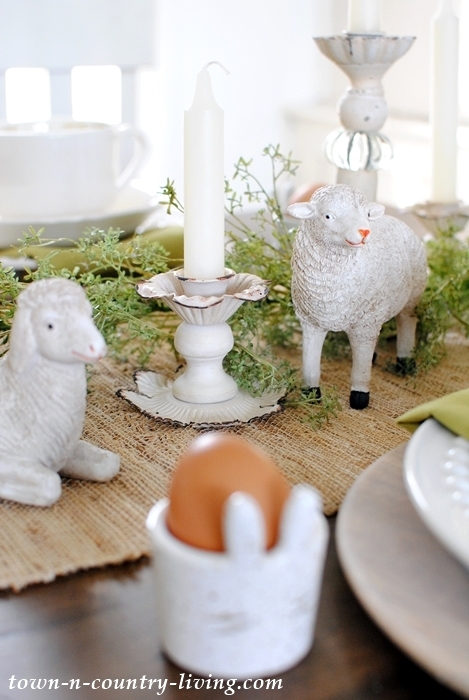 A couple of the sheep figurines appeared on my pink and blue Easter table setting. Creating special moments with hubby gives me great pleasure. The older we get, the more I realize how solid our marriage is. I’m lucky to have him. 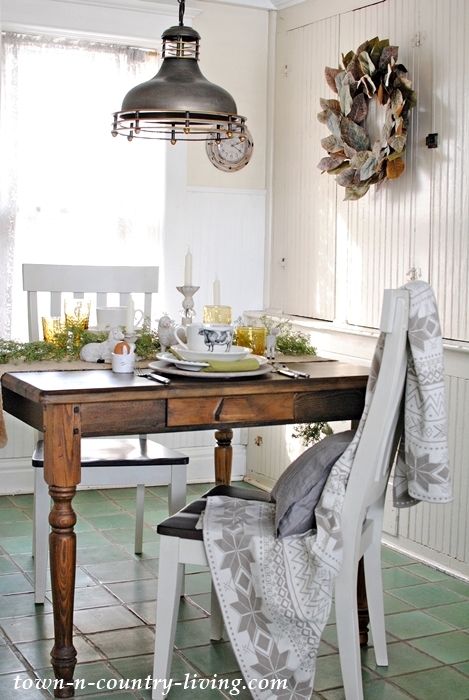 The amber glassware, wood chargers, green napkins, woven table runner, and silverware are all from World Market. The cow mugs are from a local store. I’m lovin’ my cozy farmhouse breakfast nook. On the menu for our cozy Easter brunch for two is my favorite raspberry stuffed French toast served with a side of scrambled eggs. 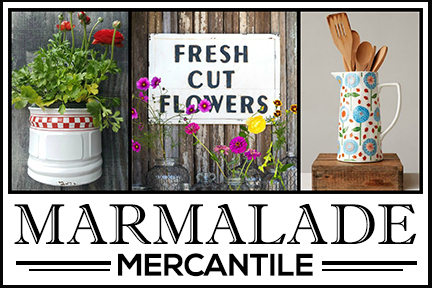 Be sure to visit my cozy friends below and their ideas for enjoying the month of March! 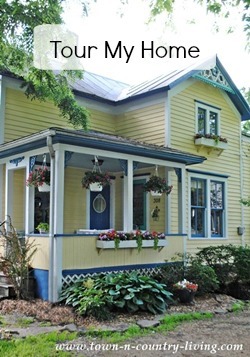 And come back next week as I join a group of bloggers to share our tips for spring decorating. 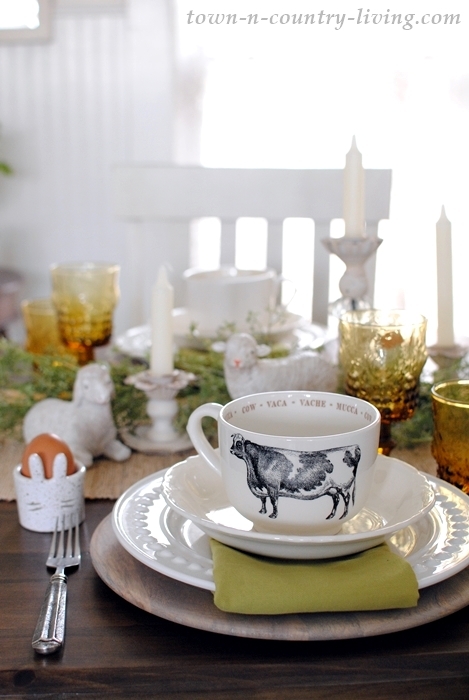 Your cozy brunch is so pretty and I love those cow mugs! Enjoy your weekend! This is beautiful, Jennifer and cozy for sure! I love those bunny egg holders. You’ve totally inspired me for Easter! So pretty and love your new table! As I’ve said before, your new table is amazing – and I’m still in love with your old-world look green tile floor. 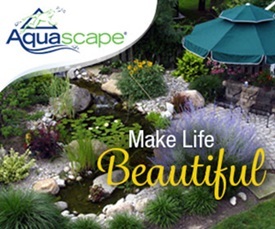 It’s one of a kind and sets your kitchen/breakfast nook apart from all others. Yes, the tile floor IS amazing too :). Thank you for posting . I am completely in love with the mugs. The entire layout is lovely. Love the farm animals on the table. I saw this movie this week that had a scene with a big flock of sheep and I thought it would be fun to have sheep. But of course I never will! Seems like they would be too much work but they are sweet to look at esp. the ceramic ones! That is a beautiful area Jennifer! 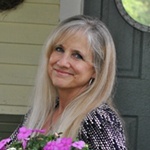 Happy you are blessed with a good marriage. What did you use for the floral part of your table runner? Is it a long swag type thing, or is it individual flower bunches? 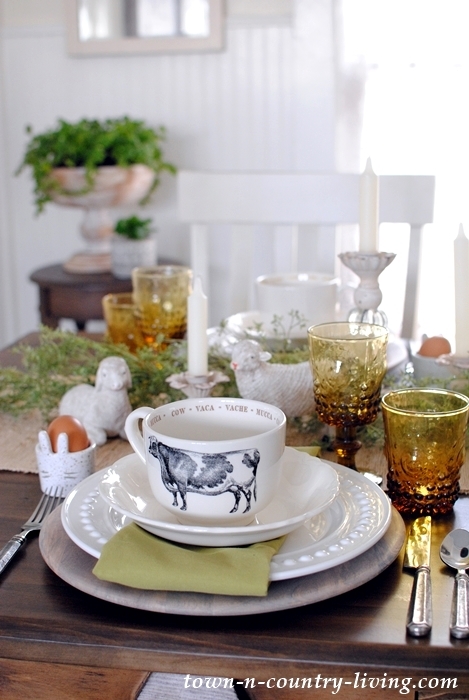 What a sweet farmhouse table setting for spring…Love it!!! Jennifer, i am sure you are just loving that gorgeous table. 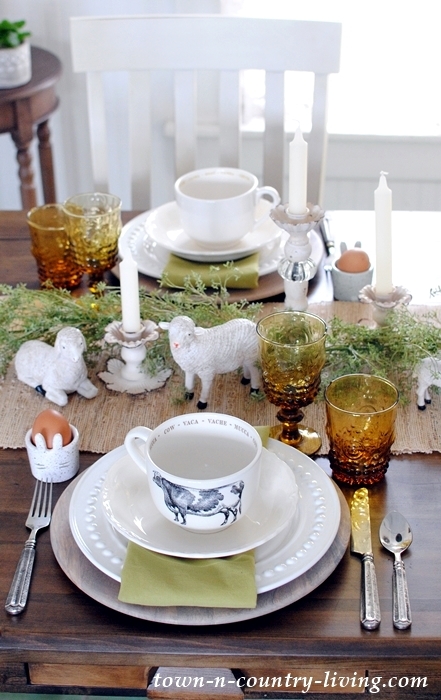 your easter brunch table is precious and i just love those egg holders. If you lived closer you could have all the cage free eggs you want ! have a great week! Oh, how wonderful your breakfast nook table decor is. I have a farmhouse also, so decorative farm critters are all over my 560′ farmhouse. I am now inspired to move some of my cows and sheep directly to the kitchen table. So cute- the way you have it all set up. Easter blessings to you and yours.